Know your finances. Have fun! Track your expenses, organize bills and budget. 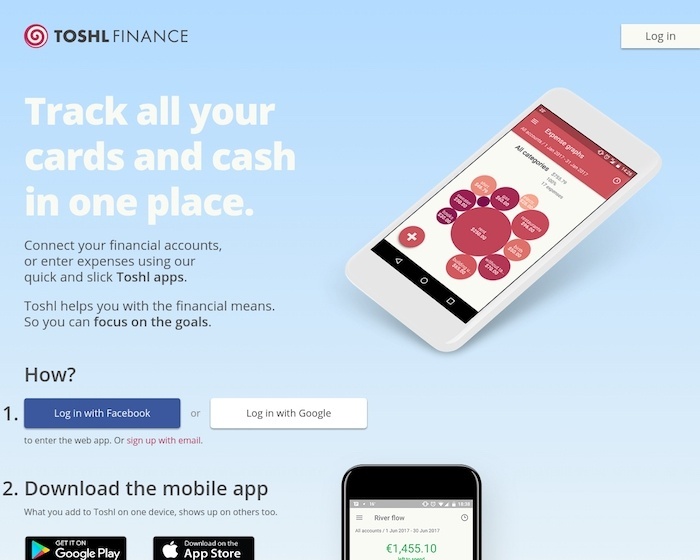 Personal finances the easy way, with apps on Android, iOS, Windows Phone and the web.